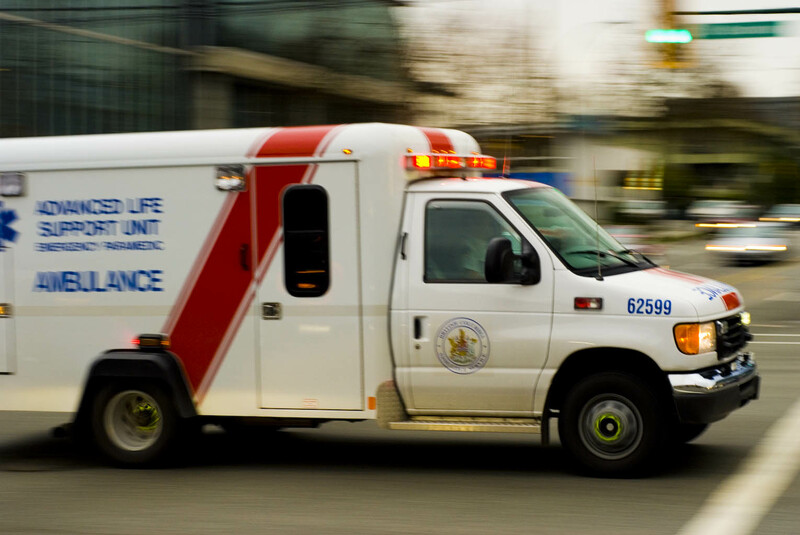 If you were in an accident and the ambulance showed up without a driver, how would you react? A new study into self-driving ambulances released Monday revealed that many people would not be comfortable getting into a driverless car while in distress. Researchers from Embry-Riddle Aeronautical University and Florida Institute of Technology found that half of the 1,028 American adults tested were less than willing to ride in one of the machines, with women less likely than men to favor the idea. The research comprised three online studies with participants asked to imagine hypothetical situations, comparing a human driver to a self-driving vehicle. Women more often reacted with anger and reported a reduced willingness to use the machine, while men reported either fear or happiness, with those fearing the system less willing to receive assistance. Those that responded with happiness were more willing to climb aboard. The news doesn’t sound good for the automated future, but it’s possible that the issue is more around vulnerability. Ambulances are a special case when it comes to technology, as they’re about helping people in times of particular stress or crisis. If you’re in an accident, and you’re suddenly being asked to take a risk on an unfamiliar piece of equipment, your first response would probably lean more toward fear. Would you trust an autonomous ambulance to drive safely? “If you’re having a heart attack and all of a sudden a driverless vehicle shows up, that would be an unexpected event, which could cause you additional stress,” said Scott R. Winter, an assistant professor of aviation science at Florida Institute of Technology. But there could be dramatic benefits from self-driving ambulances. In most cases of automation, there is fear that the robot would take over a human’s job, causing unemployment. Economists are calling for a universal basic income before people lose their jobs, so if a robot takes over there will still be a cushion to avoid mass upheaval. Self-driving ambulances would be different, the authors claim, as current vehicles require one of the two paramedics to drive the car. With a driverless car, both paramedics can assist a patient on the scene and on the way to the hospital, improving the quality of care. “Automation could be especially important in many regions where emergency medical services are insufficiently funded,” said Joseph Keebler, assistant professor of human factors at Embry-Riddle. And as autonomous vehicles become more and more ubiquitous, it’s likely that the public’s aversion to them will decline. If the car you take to work every day is autonomous, why shouldn’t your ambulance be?